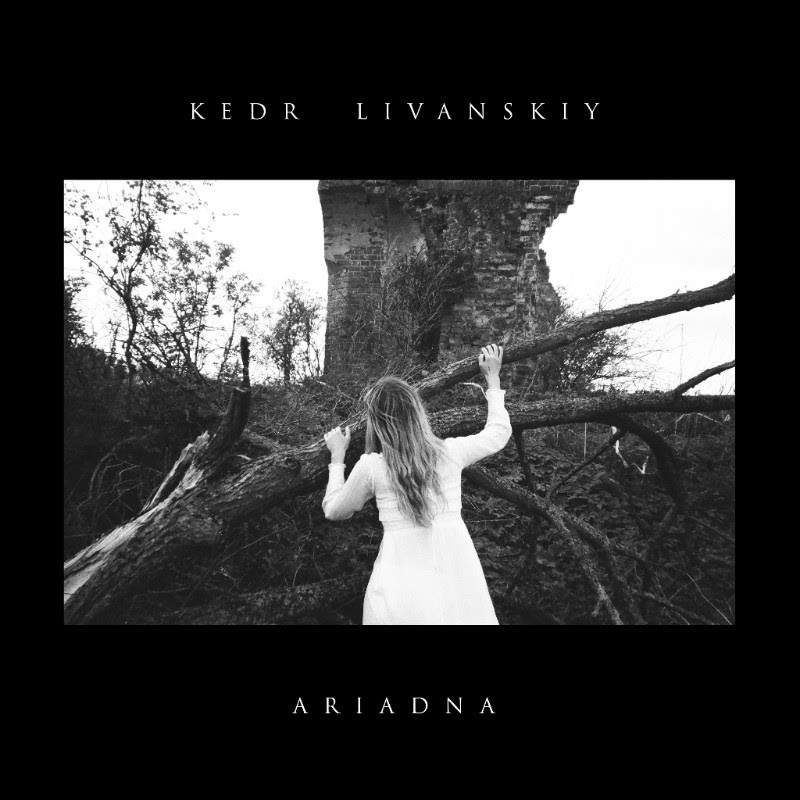 Moscow’s Kedr Livanskiy has announced her debut LP Ariadna, out Friday 8th September via 2MR /Remote Control Records. Kedr considers this album to be divided into different parts – like how one person can contain many different moods. The first half revolves around mythological thoughts and the second takes cues from the urban and suburban environments around her, all the while in the middle of everything is the hero who experiences real feelings and emotions. Kedr also channels the places in her neighbourhood on the outskirts of Moscow (affectionately dubbed by her as “BORDER MOSCOW”). There’s a river there where identical Soviet high-rises stand on both sides, with a bridge and garbage processing plant adjacent. Where nature and industry meet. The whole scene looks very apocalyptic, but also mystical and mysterious, especially at twilight. Her inspiration for this record comes from the Izhevsk (sometimes referred to as “the capital of Russian electronic music”) sound of the 80s, including groups like Stuk Bambuka V XI Chasov (Bamboo Crash at11AM) and Samtsy Dronta. The movement in Russian experimental music is especially inspiring, with acts likes Valery Chkalov, Sergey Kuryokhin and Pop Mechanica; in general, the late-Soviet period was very inspiring with all its figures in music, cinema, their energy and their approach towards life and art. To her, this interaction is more “raw and sacred” than actually mixing the track down, which seems like “mere formalism” in comparison. There is a definite leap in production values this time around, but Kedrmanages to keep true to her sound despite the greater polish and depth. via 2MR / Remote Control Records.